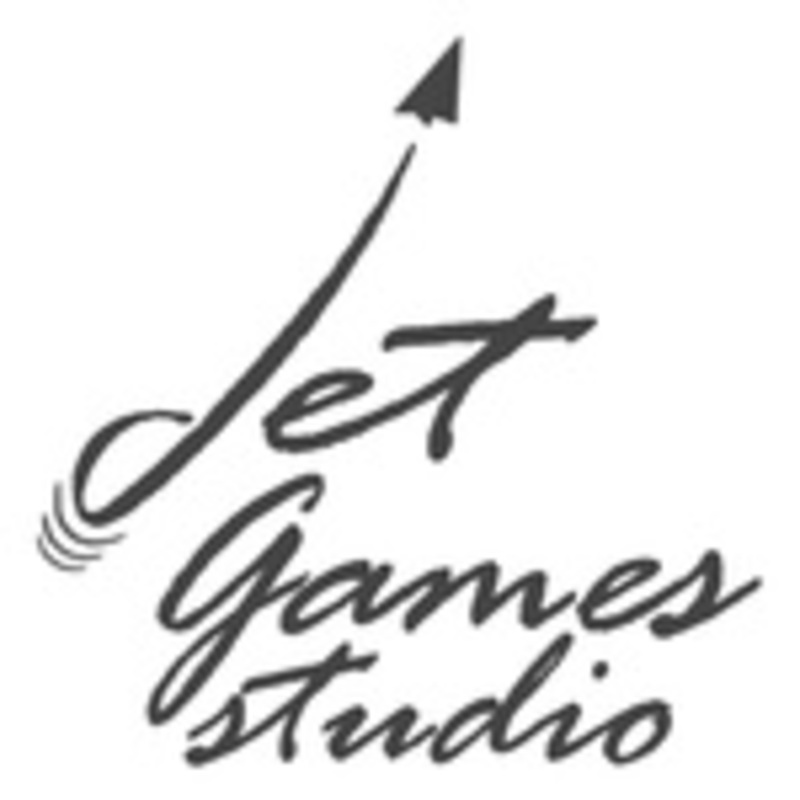 Jet Games Studio is an international team of boardgames developers. We're united by our vast game experience and love for good boardgames. Each product undergoes multiple tests during each development phase, so you could enjoy a really fun and exciting game in the end. Jet Games Studio – we create high quality and interesting boardgames for you!